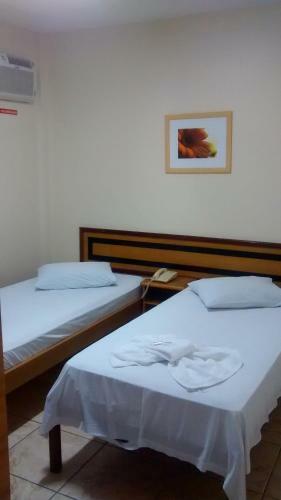 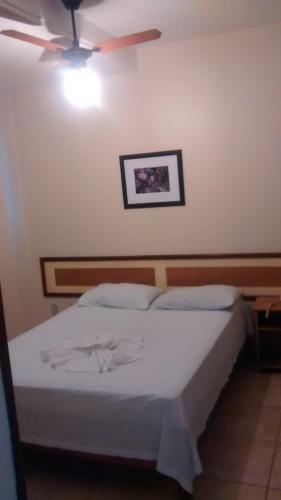 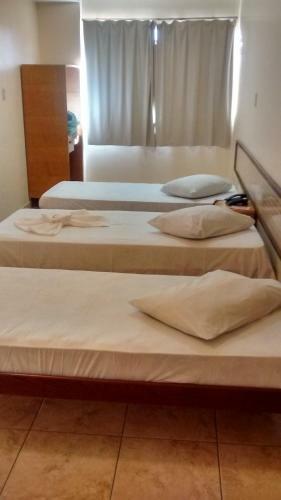 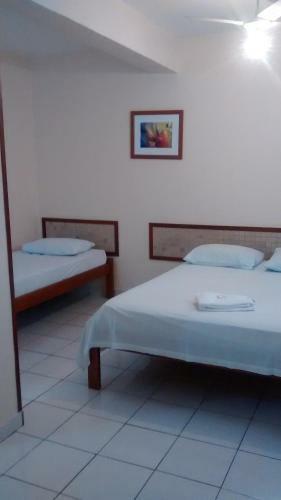 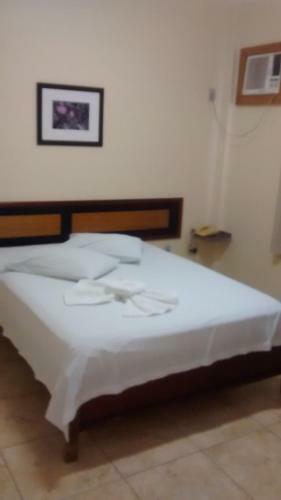 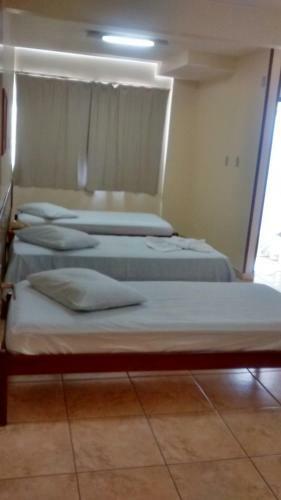 Featuring free WiFi, Pousada Classe A offers accommodation in Brasilia, 2.2 km from Mane Garrincha Stadium. 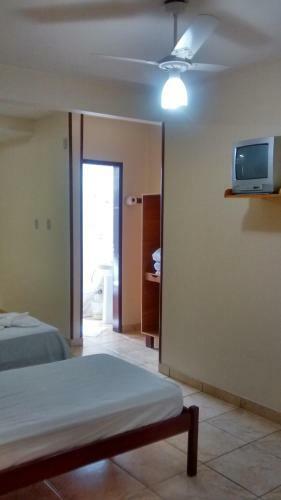 All rooms are fitted with a TV. 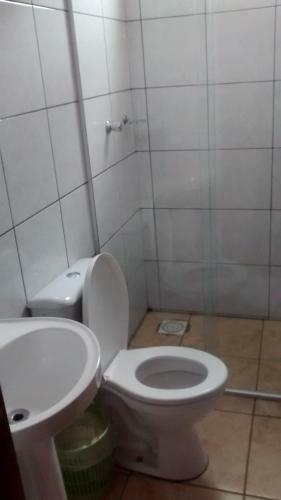 Rooms include a private bathroom fitted with a shower. 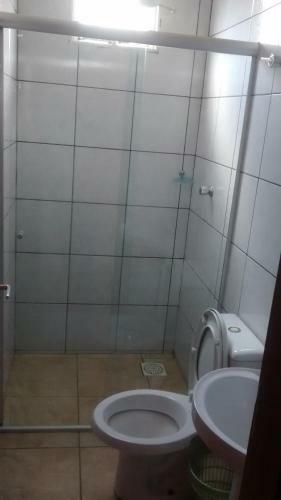 Conjunto Nacional Mall is 3 km from Pousada Classe A, while Brasília Yatch Club is 3.5 km from the property. 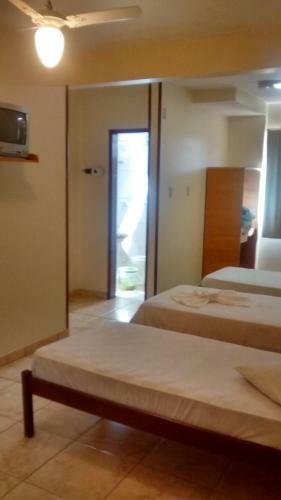 The nearest airport is Presidente Juscelino Kubitschek Airport, 12 km from the property.